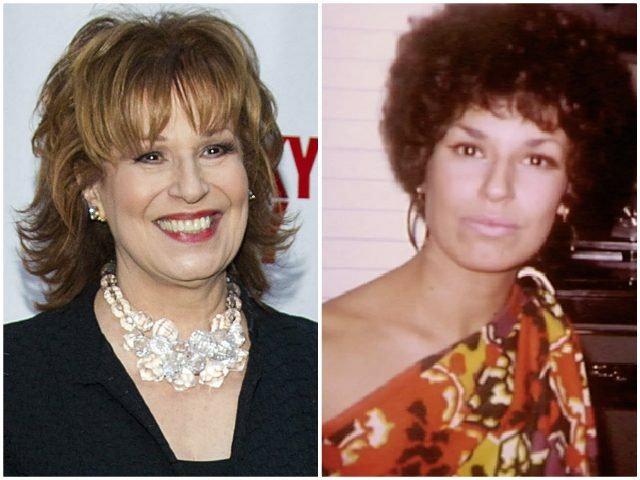 "The View" co-host Joy Behar acknowledged wearing makeup that was "a little bit darker than my skin" as part of a Halloween costume where she dressed as a "beautiful African woman". During the show, former co-host Raven-Symoné asked, "Joy, are you black?" after seeing the photo. "Is that you, Joy?" "In 1980, when I was a 19-year-old undergraduate in college, some friends suggested we attend a party dressed like rappers we listened to at the time, like Kurt's Blood, and perform a song". "Joy ... are you my auntie, Joy?" On Friday, Northam apologized after a photo on his 1984 medical school yearbook page showed one man in blackface and another in a KKK robe. "That's my actual hair, though". The Democratic leader later said he was not in the photo and hadn't seen it before. Representatives for Behar and ABC did not immediately respond to requests for comment. Florida Secretary of State Michael Ertel resigned last month after a photo surfaced showing him wearing blackface and dressing as a "Hurricane Katrina victim".